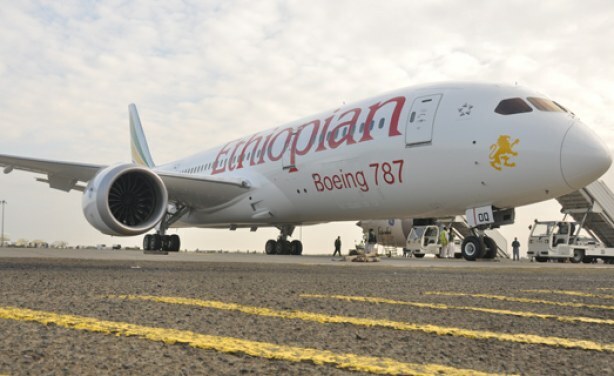 Ethiopian Maintenance & Engineering Services announced it has become the first in Africa with the capability to repair the GEnx Engine, which powers the Boeing 787 aircraft. Ethiopian Airlines Group CEO, Mr. Tewolde GebreMariam, commented on the new capability saying: “We are delighted to be the first MRO service provider in Africa with capability to perform modular level repair on the GEnx Engine, the latest GE engines which powers the most technologically advanced commercial aircraft, the Boeing 787. We are making additional investments to enhance our capability so as to fully overhaul of the GEnx engine before mid2019. Ethiopian Maintenance & Engineering Services performs airframe, engine, component and line maintenance under the approval of Ethiopian Civil Aviation Authority. Its base maintenance facilities have the FAA PART 145 Repair Station approval since 1968 and are currently approved for the maintenance of B737, B757, B767, B777, B787, Q400 and A350 aircraft models. Ethiopian MRO also holds EASA PART 145 approval for both base and line maintenance at Addis Ababa for B737NG, B757, B767 and B777. The base facility also has the accreditation of Boeing and Bombardier as approved service facility.